Well, we’re here to tell you that you can with power of pajamas! 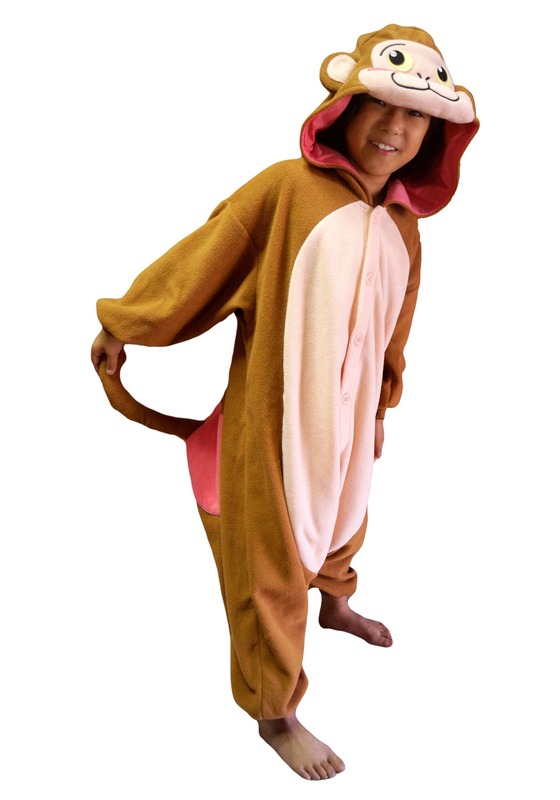 This monkey Kigurumi combines the fun-loving nature of a monkey with a soft and cozy outfit that’s perfect for a nap. 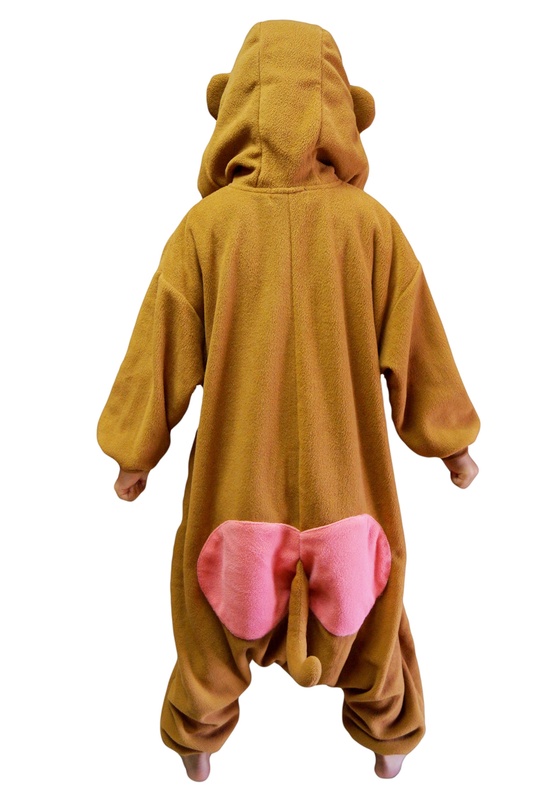 The Kigurumi is a Japanese-style pajama outfit with a character theme. It’s made of an ultra-soft polyester fleece that’s as cozy as it is adorable. This one buttons up in the front and has a cute little monkey face designed into the top of the hood. It also has an adorable monkey tail in back and pink buttocks in back for a funny look. The things you can do in this costume are limitless! Sure, you can take a little snooze in your bed, but that’s not the only thing you can use it for. You can also liven up any pajama party with it or make everyone at your next costume party super jealous. No matter what you do while wearing it, you be the most comfortable little primate around.